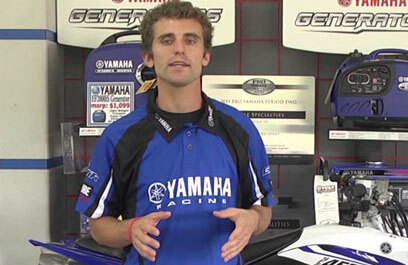 As part of a shared video series from ATV On Demand.com, below is the first edition of the Yamaha Sport ATV Tech Tip Video Series. In this first feature, professional ATV racer Aaron Meyer goes through the break-in process on a brand new Raptor 700R. This same procedure will work great for your new ATV, regardless of brand and model.